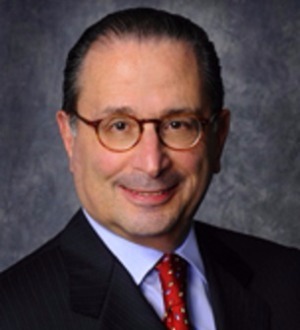 Andrew Smulian serves as chairman and CEO of Akerman LLP, one of the top 100 law firms in the U.S. Andrew joined Akerman in 1995 as the firm's 35th attorney in Miami and became one of the most highly regarded real estate attorneys in South Florida. He has counseled clients in connection with billions of dollars of complex real estate transactions and has been recognized by Chambers USA and other publications for his work in the real estate industry. For eight years, Andrew served as chair of the firm's national Real Estate Practice Group, incorporating economic development, construction, and environmental services into the national practice and expanding into new markets. Andrew has been a long-time member of the firm's Board of Directors and since 2008 leads the strategic growth and management of the firm. He serves on the Advisory Board of Best Lawyers, the Board of Directors of Lex Mundi, and is a member of Law 2023 and the Leadership Council on Legal Diversity. He also serves on the Board of Directors of the United Way of Miami-Dade County and is a trustee of the Institute of Contemporary Art, Miami.